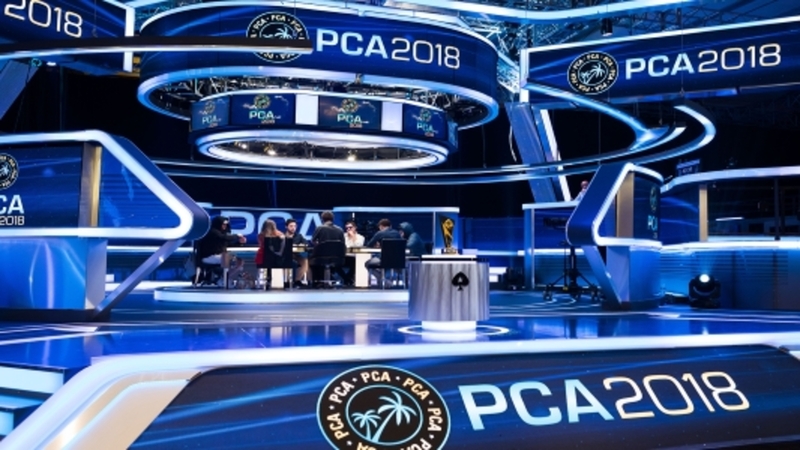 Season 12 of the European Poker Tour continues in sunny Malta as six players remain to battle it out for the Main Event title. 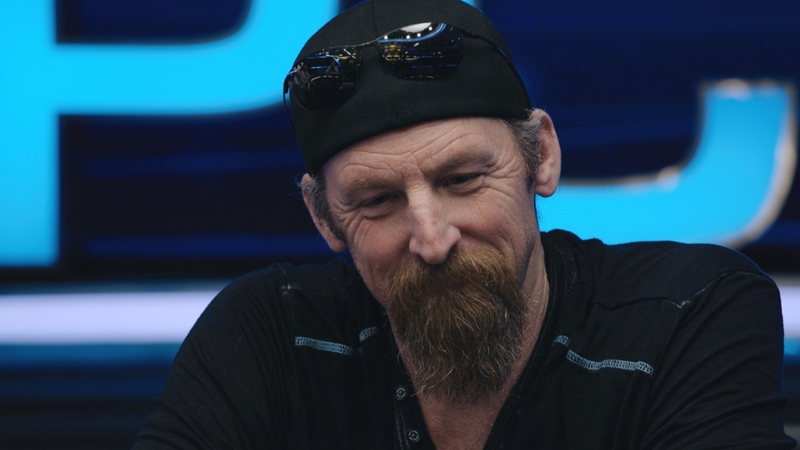 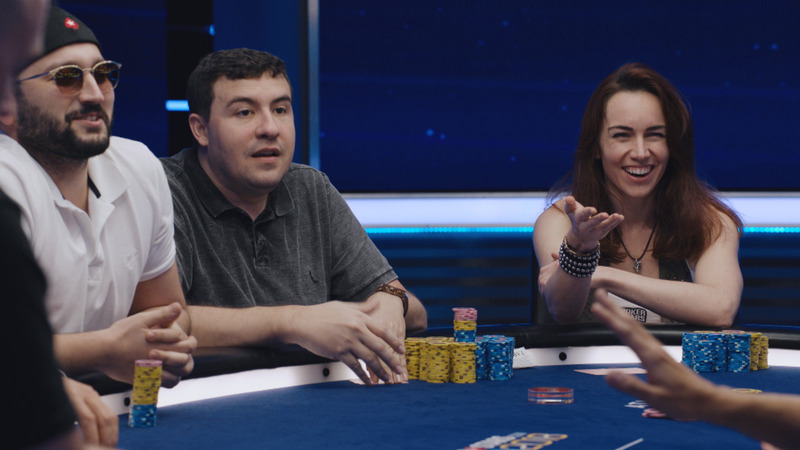 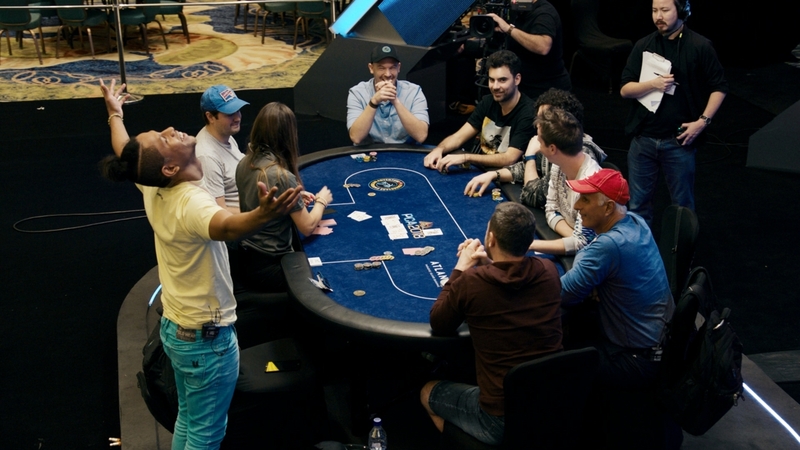 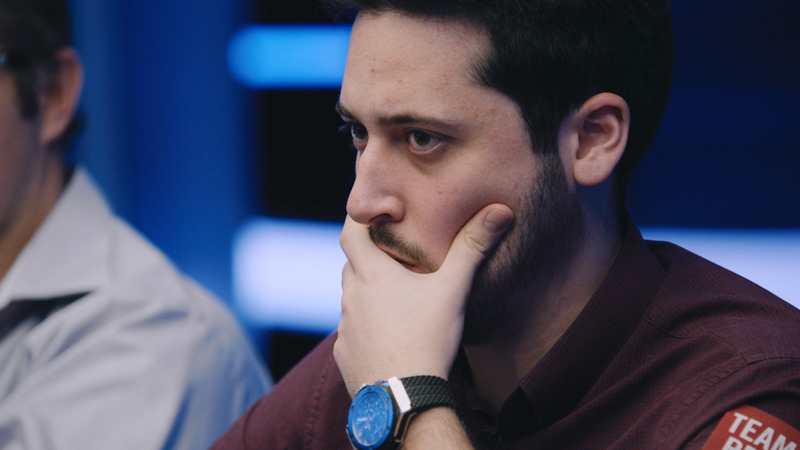 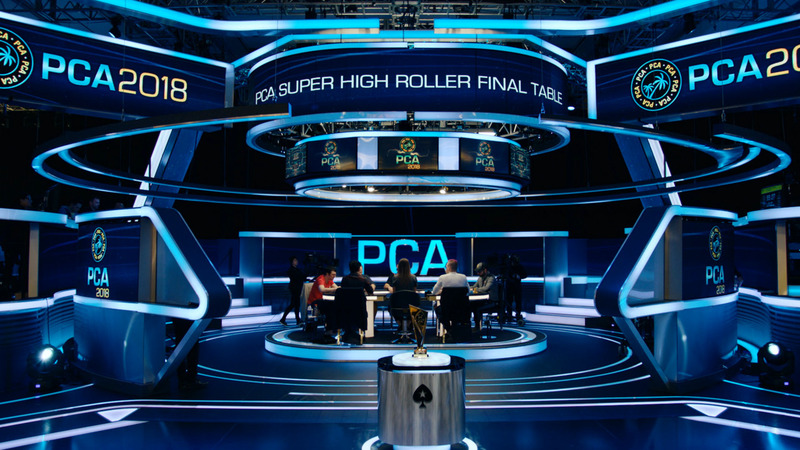 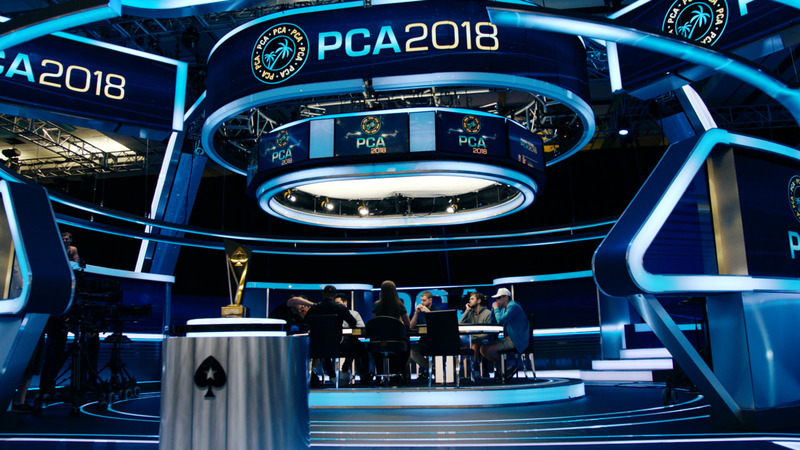 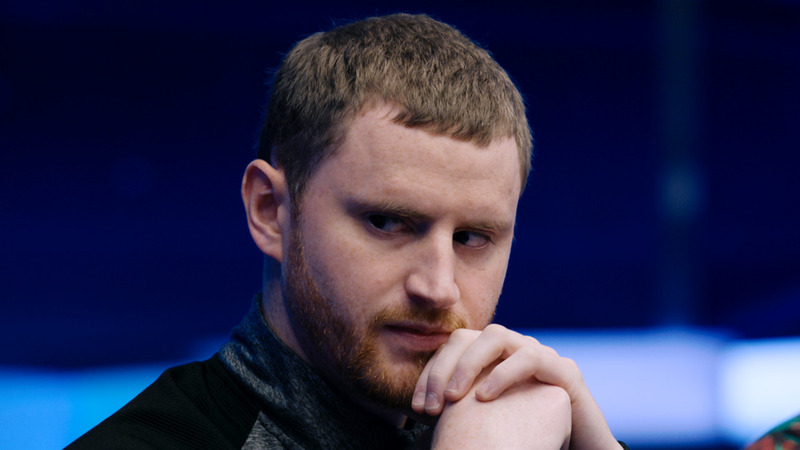 Watch now to see if High Roller regular Sam Greenwood, Irish livewire Niall Farrell, Bosnia's Alen Bilic or one of the other remaining players will take it down. 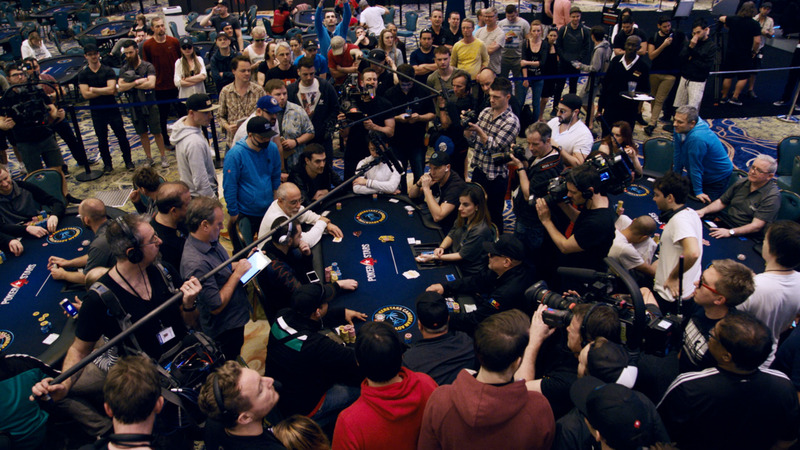 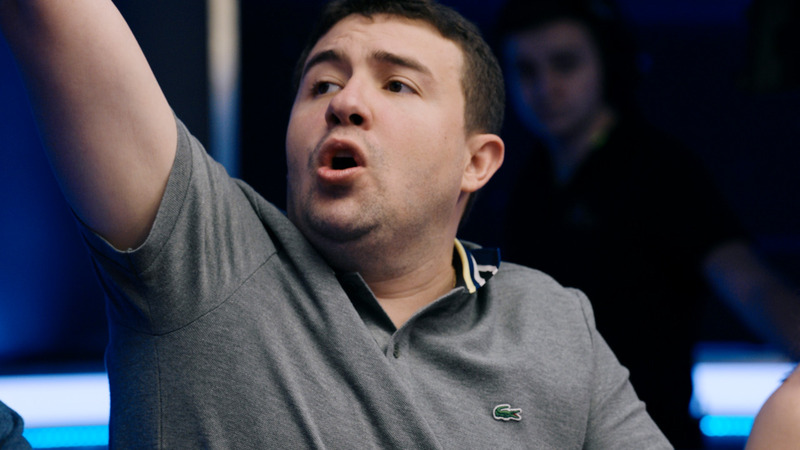 If you want to play on the European Poker Tour, download a free PokerStars account today.